Protected against corrosion by electrostatic powder coating after sandblasting. 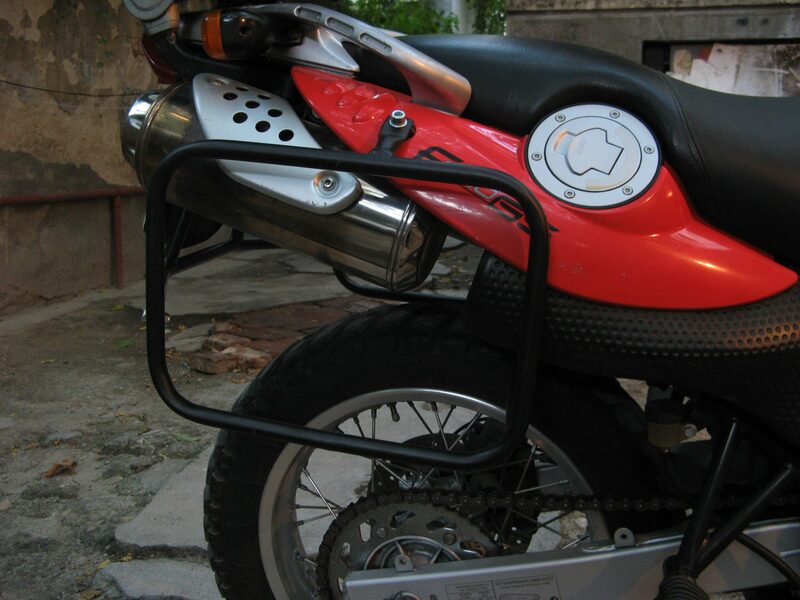 The Heavy Duties panniers rack is the proper solutions in order to improve the luggage carrying capability of your motorcycle. Made from 17.3 mm with 2.3 mm thick wall steel pipe. Easy to fit to existing attachment points with the special brackets and does not require any drilling or cutting to install. 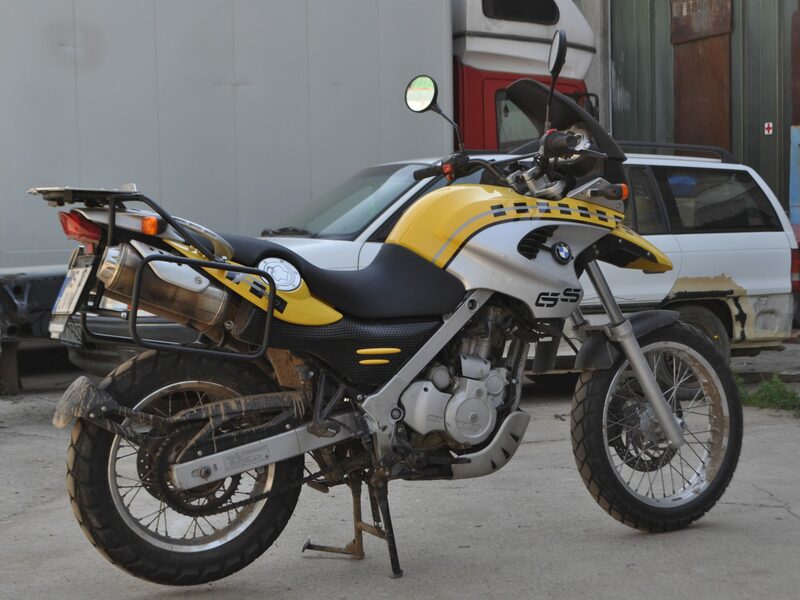 Robustly constructed so it endures tough off-road conditions and yet to elegantly match the overall appearance of your bike. 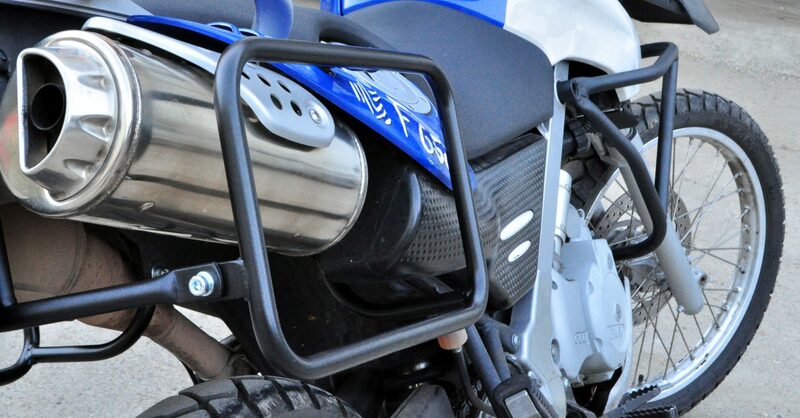 The cross-braced rack system acts like an additional subframe, strengthening the rear of the bike, and in some cases acts like a rear crash bar.